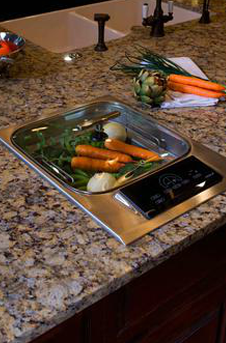 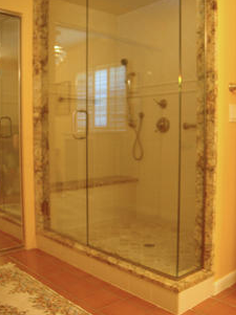 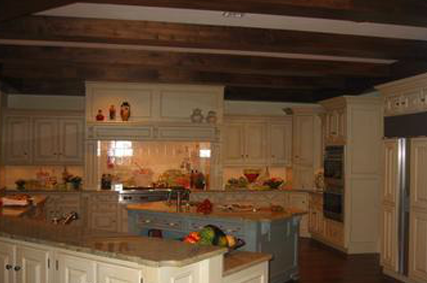 Cook's Design Studio has an extensive portfolio of our past work that continues to grow with our business. 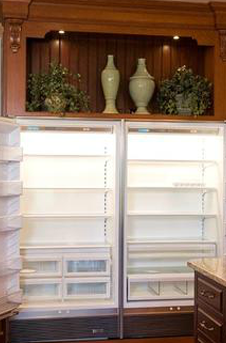 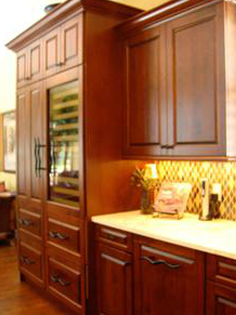 Our team of cabinetry professionals combines modern with classic and can adapt to virtually any size and style requirements. 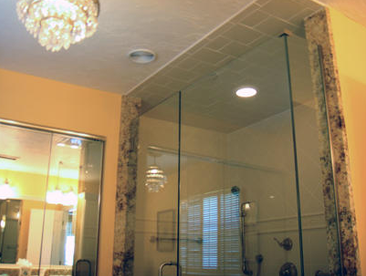 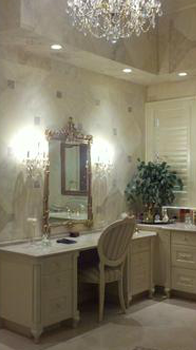 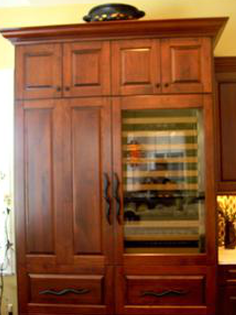 Dating from 2003 up to today, you can click through each gallery and see the versatility, consistency, and quality which comes with each design project. 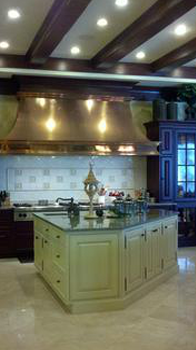 Cooks Design Studio has designed for the ASID Showhouse since 2003, along with many other events and private residences. 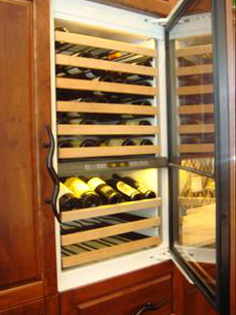 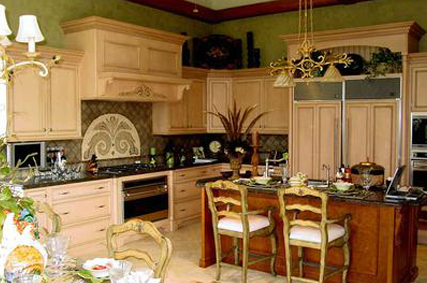 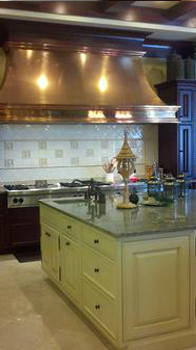 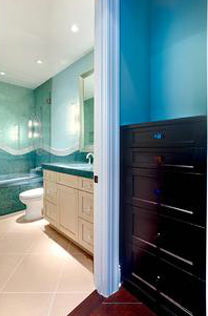 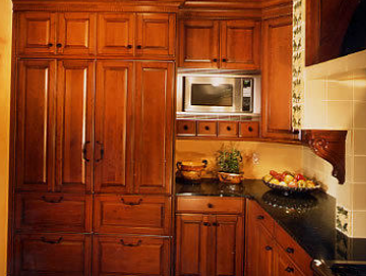 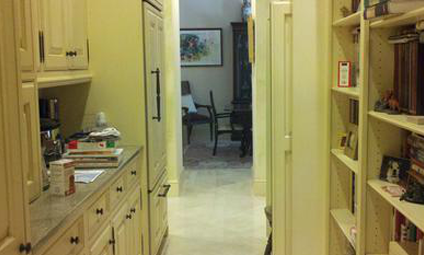 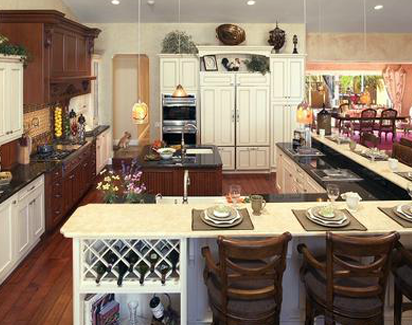 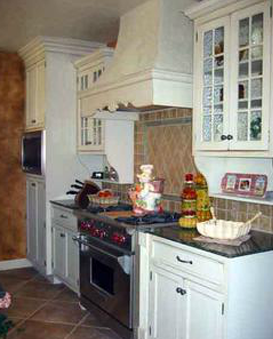 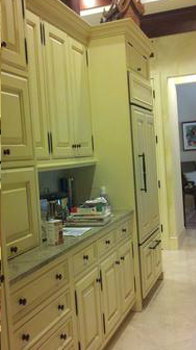 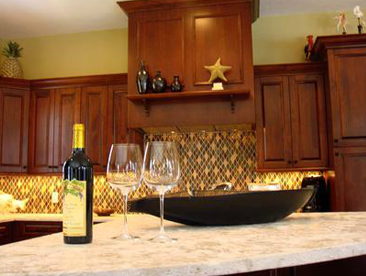 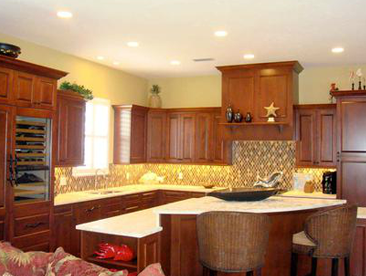 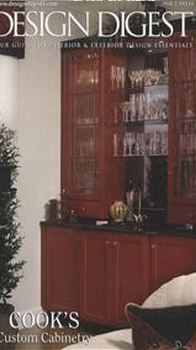 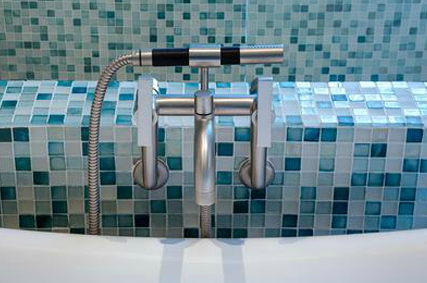 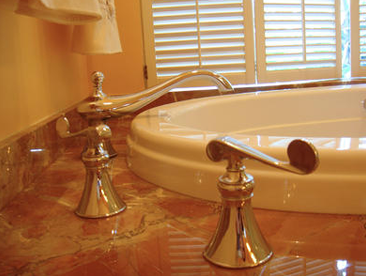 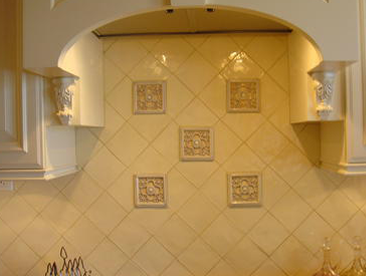 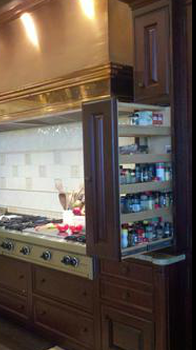 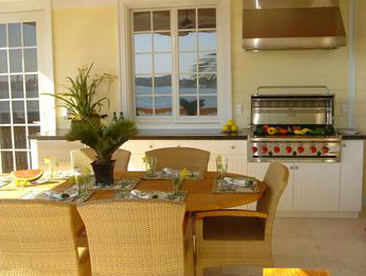 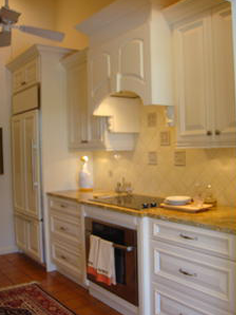 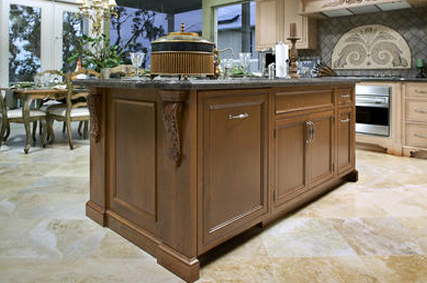 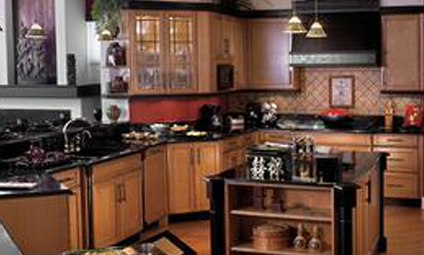 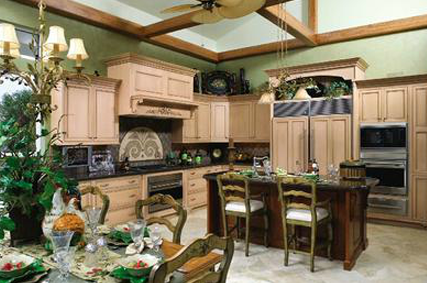 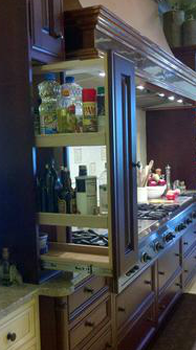 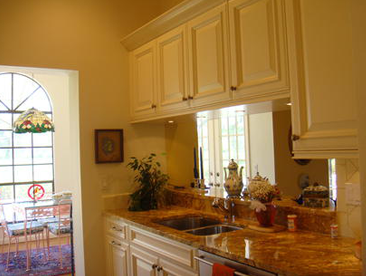 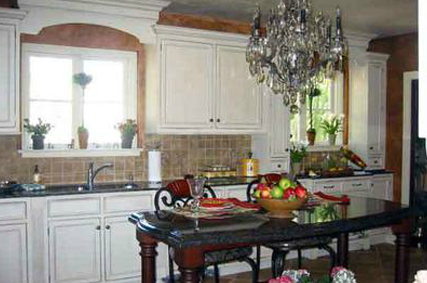 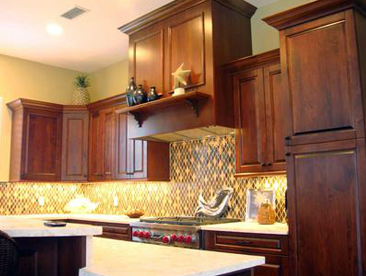 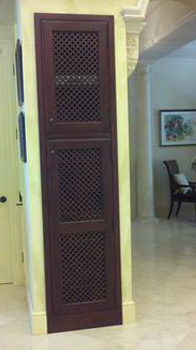 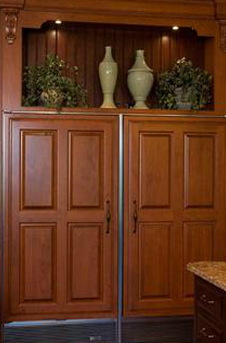 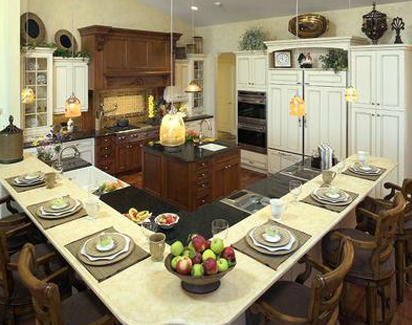 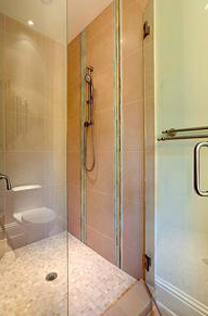 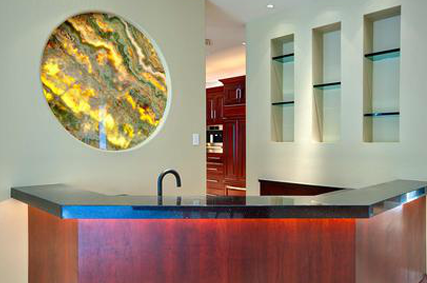 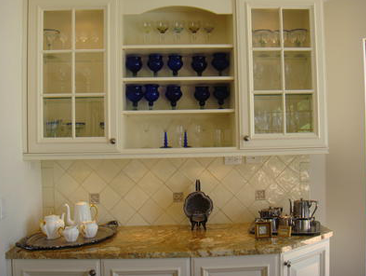 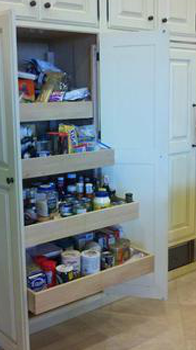 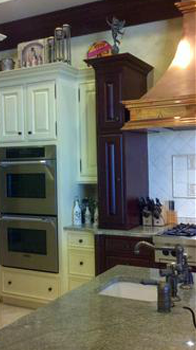 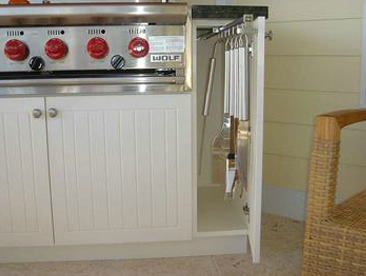 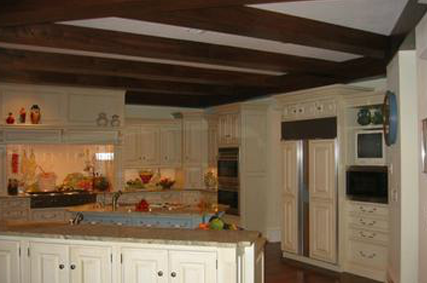 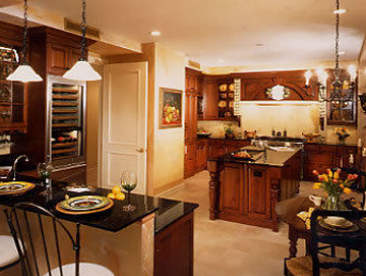 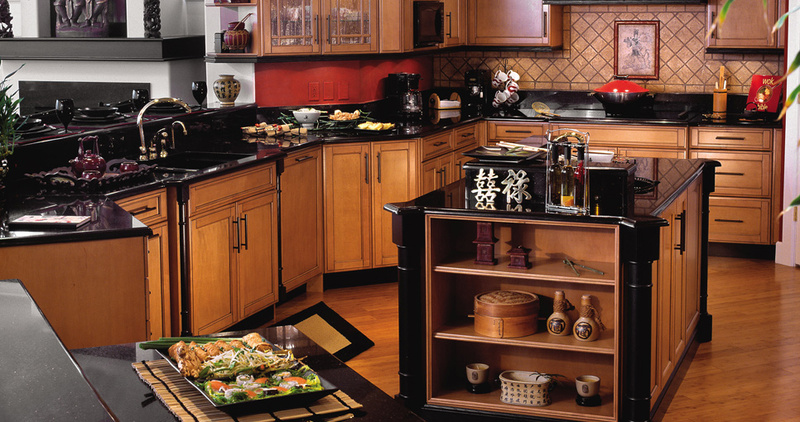 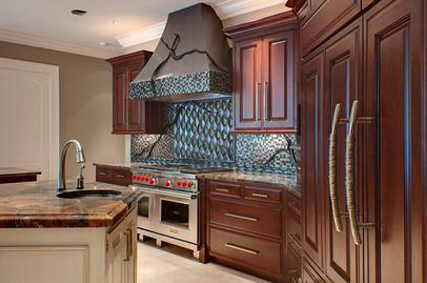 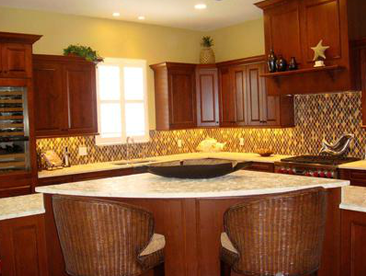 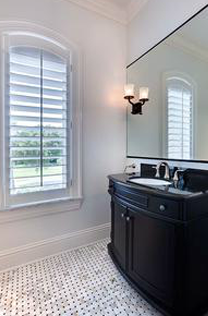 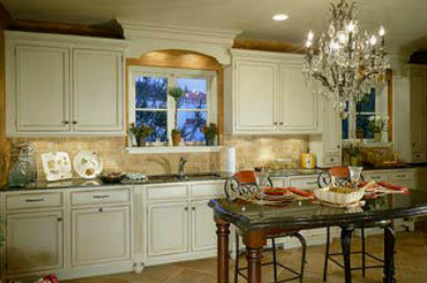 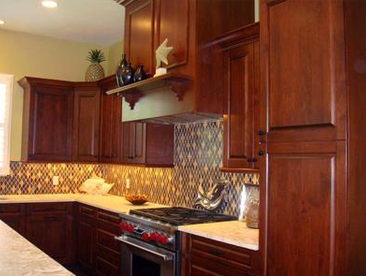 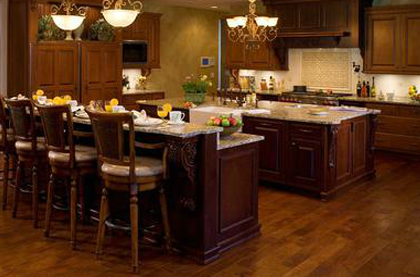 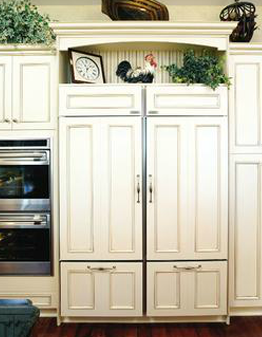 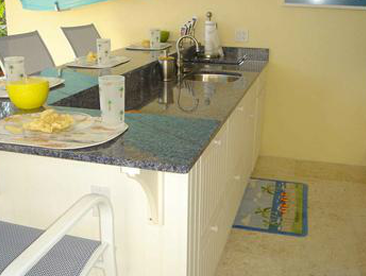 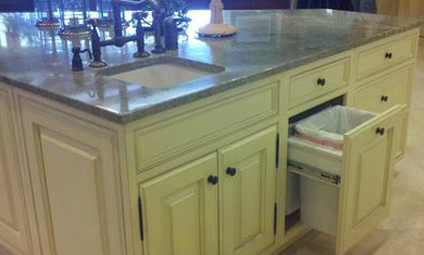 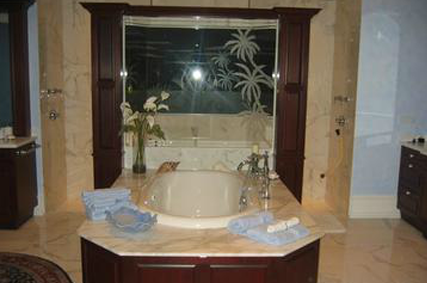 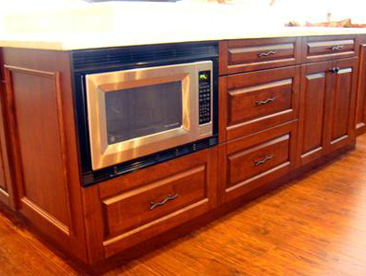 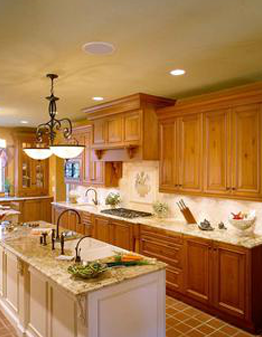 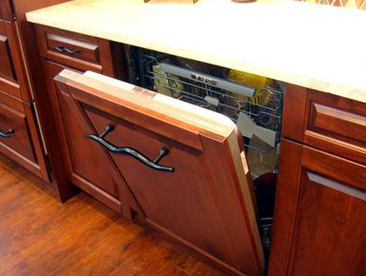 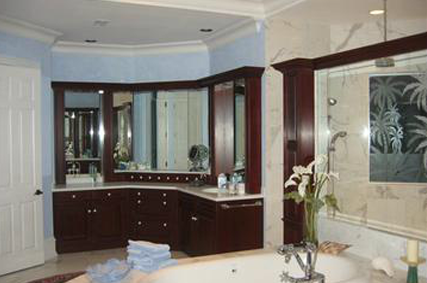 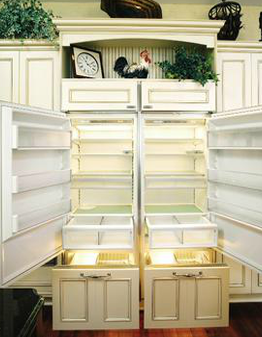 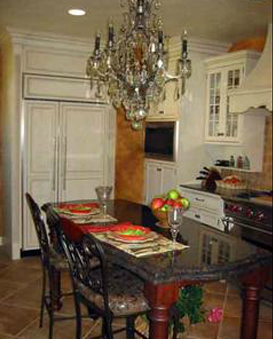 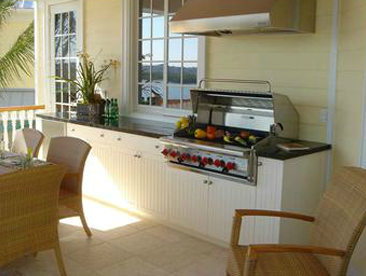 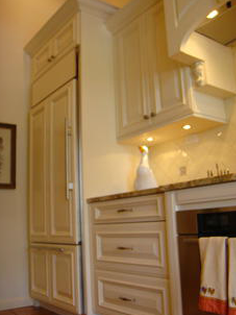 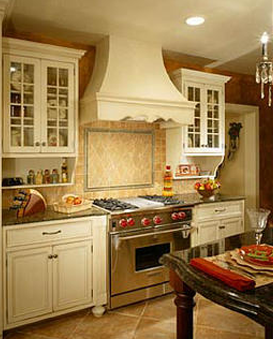 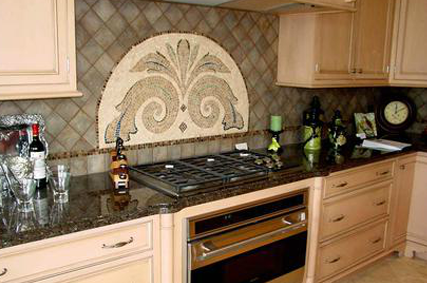 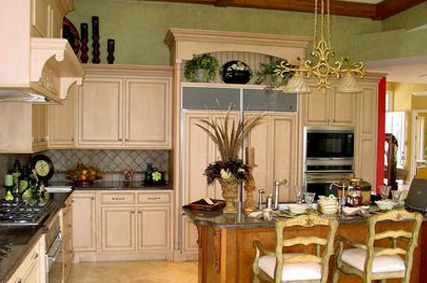 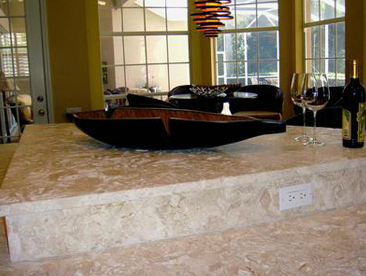 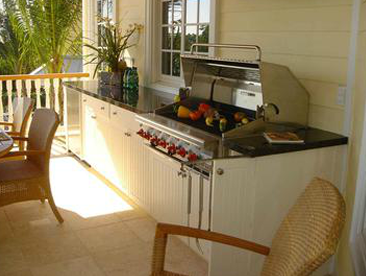 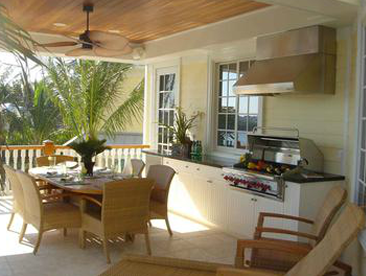 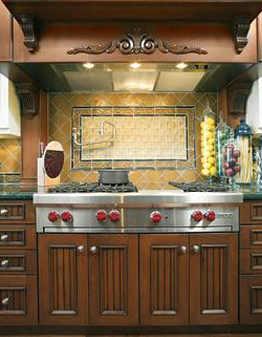 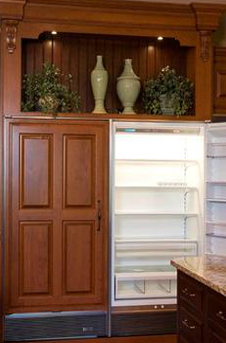 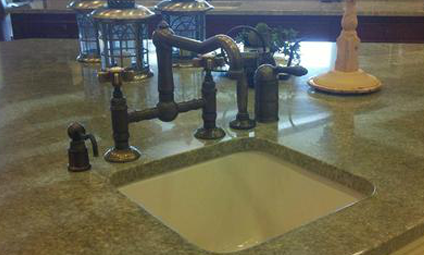 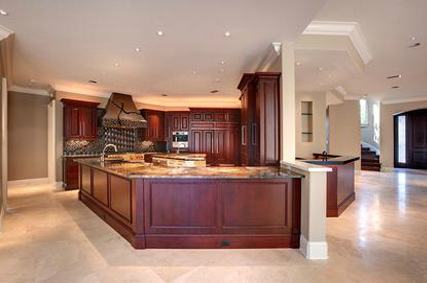 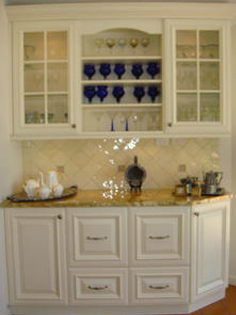 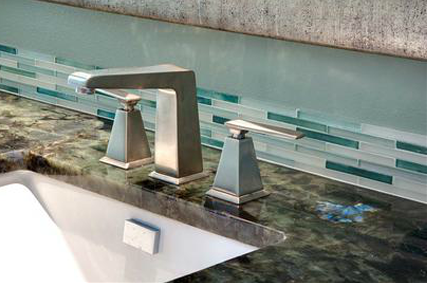 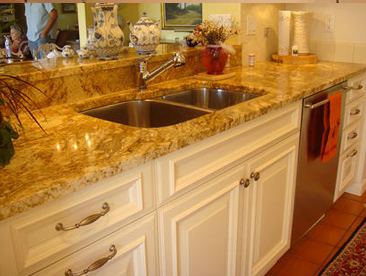 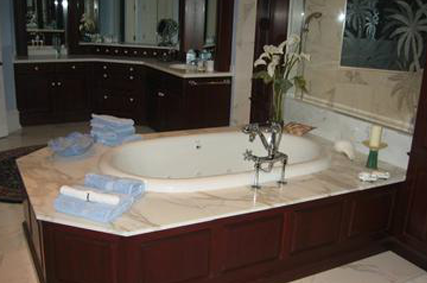 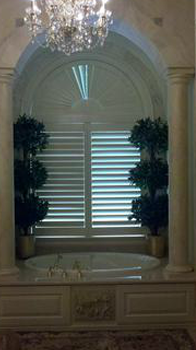 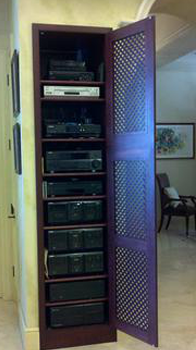 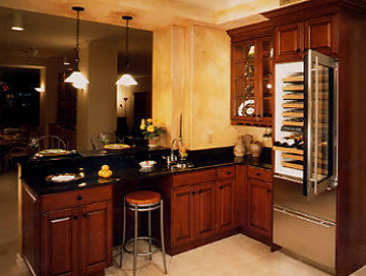 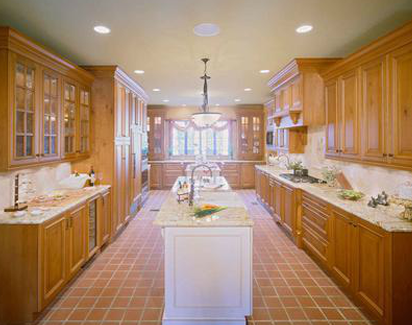 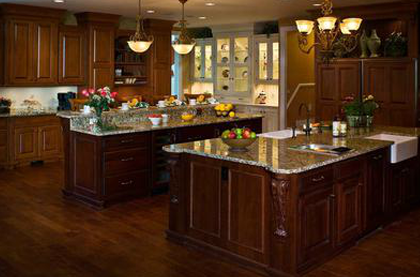 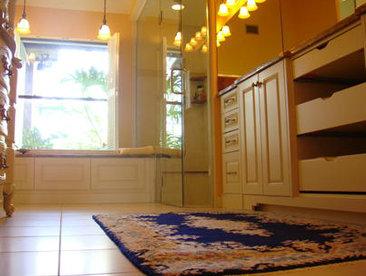 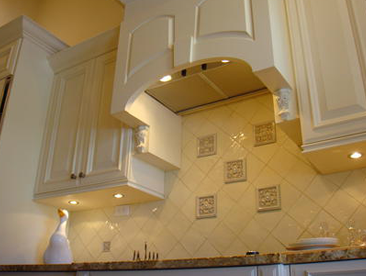 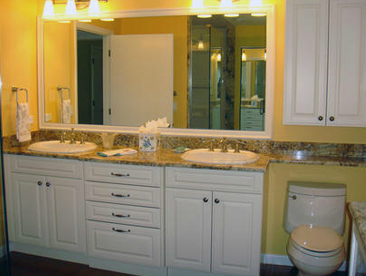 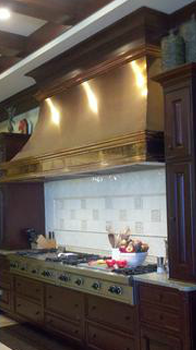 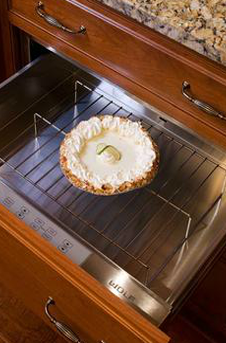 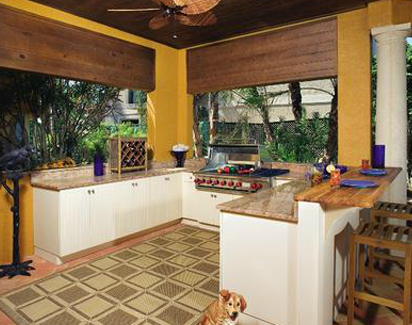 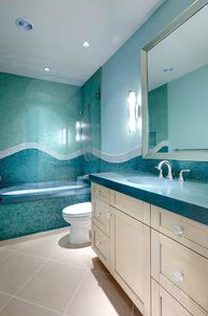 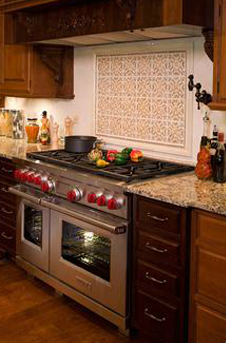 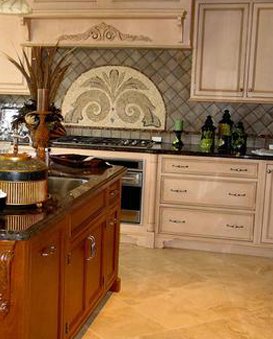 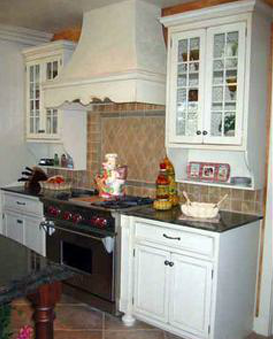 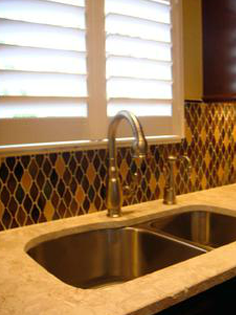 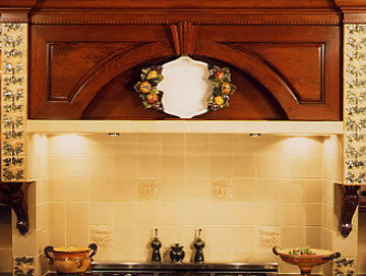 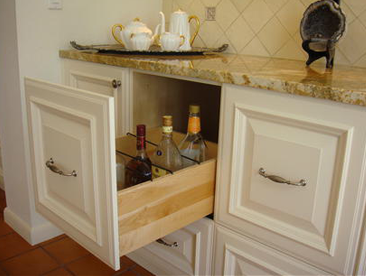 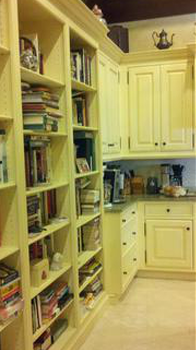 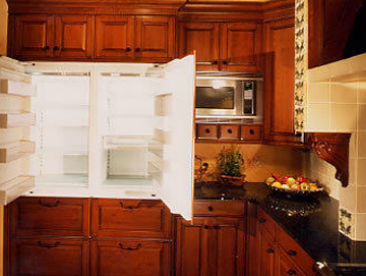 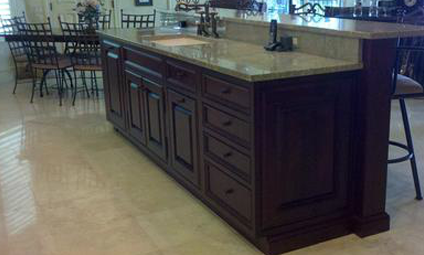 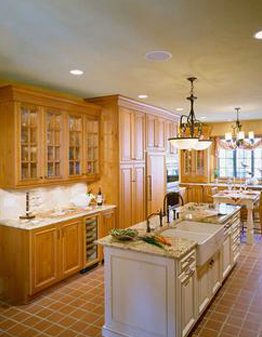 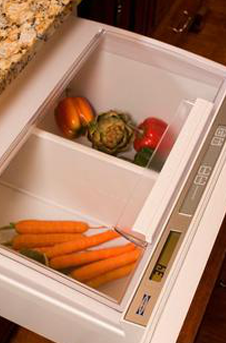 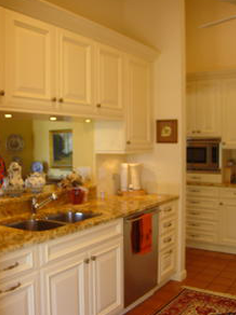 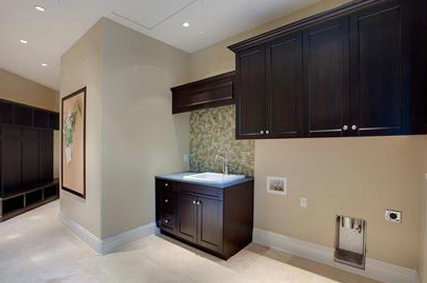 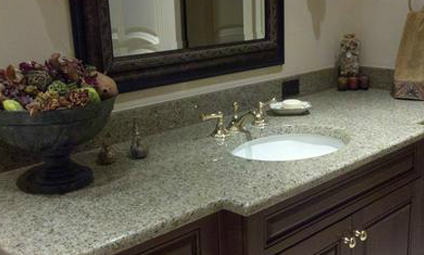 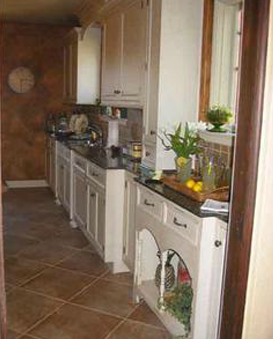 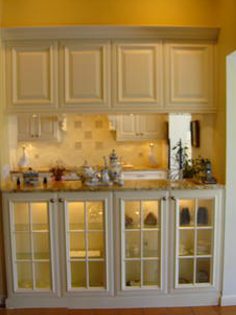 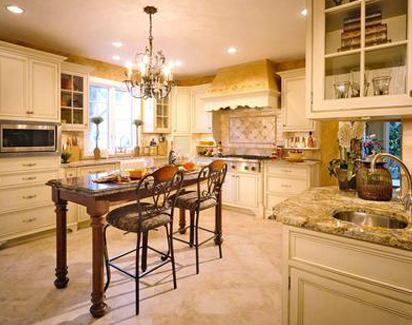 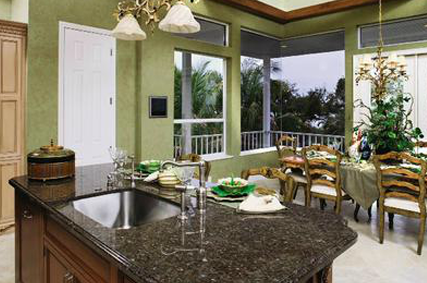 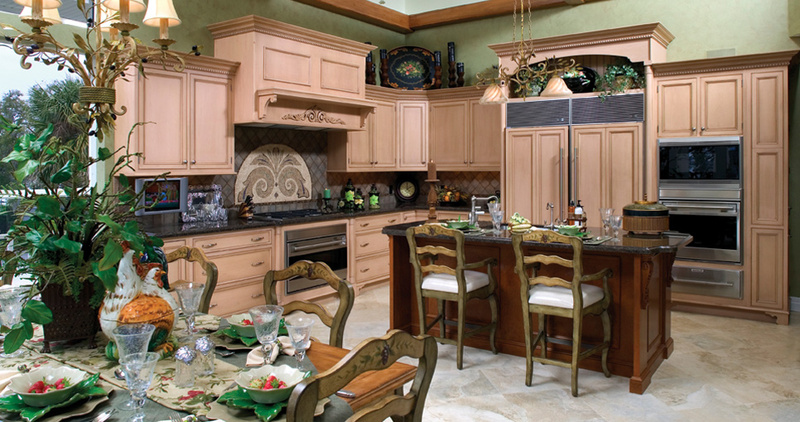 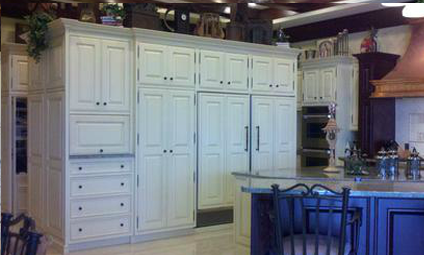 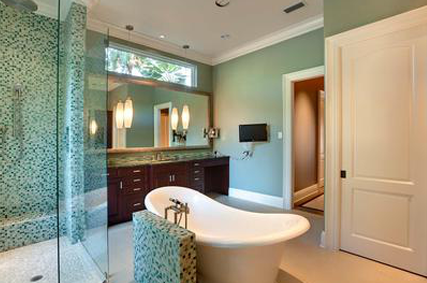 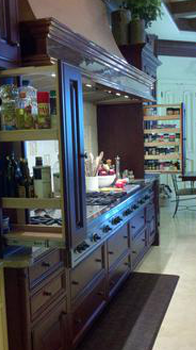 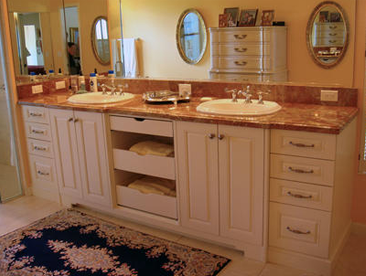 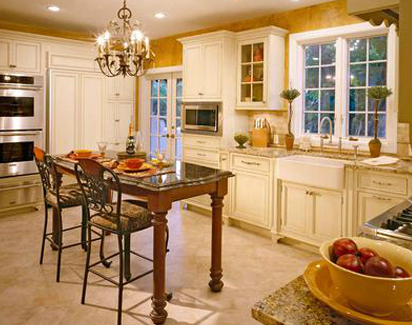 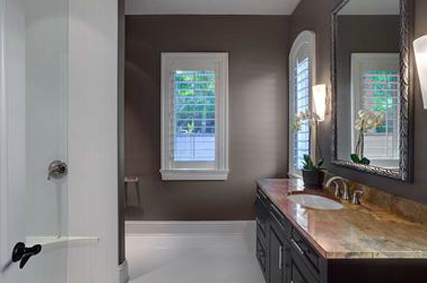 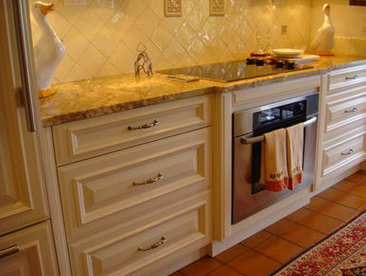 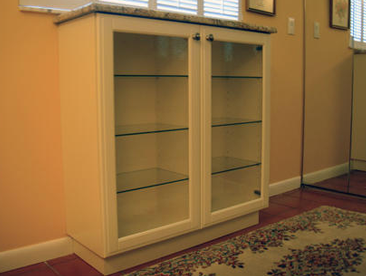 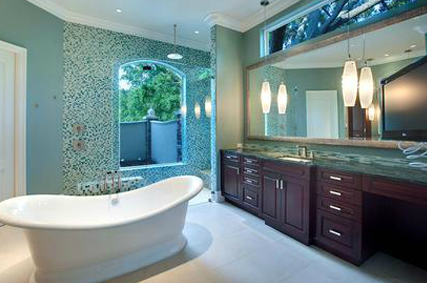 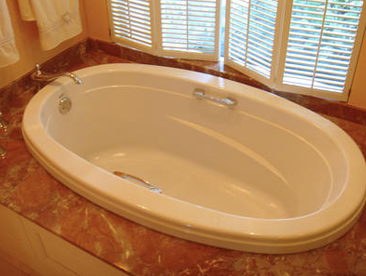 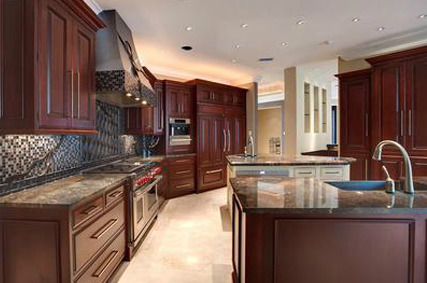 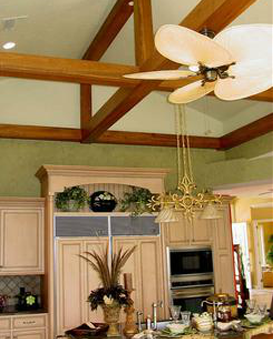 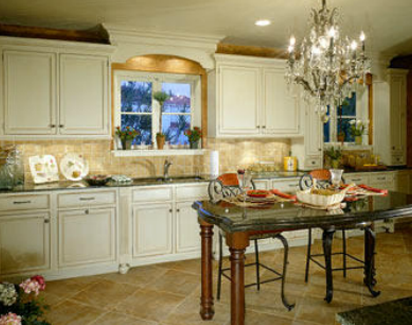 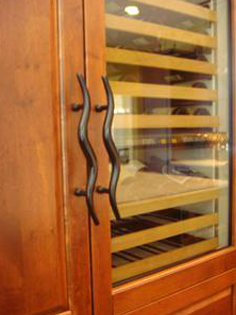 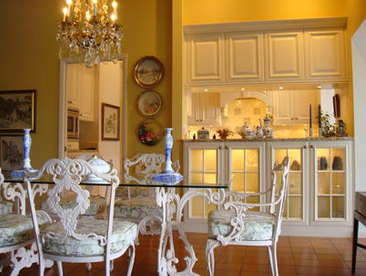 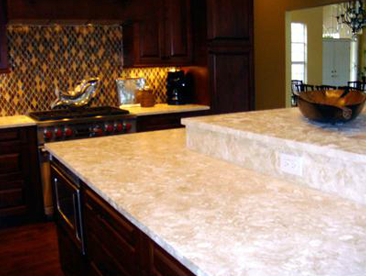 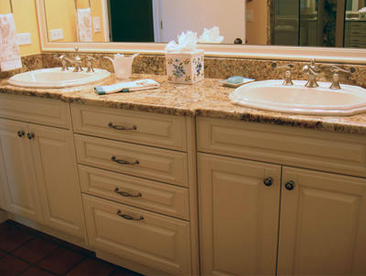 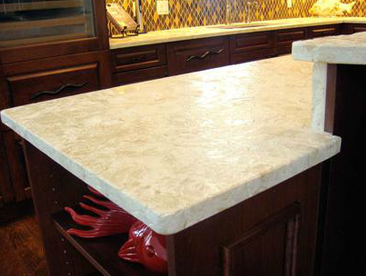 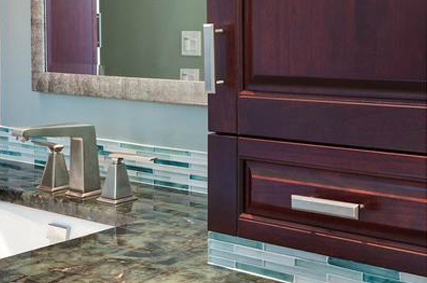 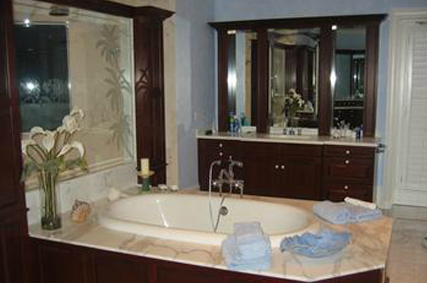 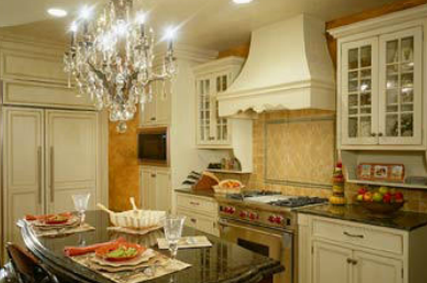 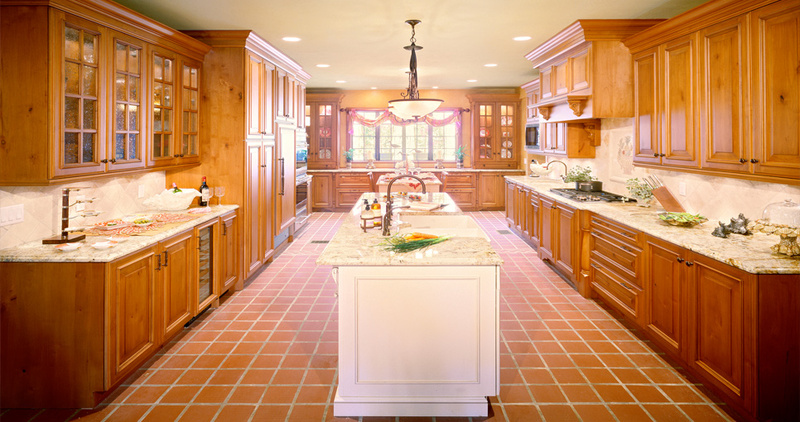 Get inspiration for your cabinetry or talk to our team to present your custom design.